Kim Dotcom made a very interesting announcement on Twitter this morning: Mega will be offering white label versions of its service. Furthermore, he told TNW that his company “will provide this service for free” to universities. Dotcom told us he couldn’t offer too much detail, but he did say that he hasn’t partnered with any schools just yet. 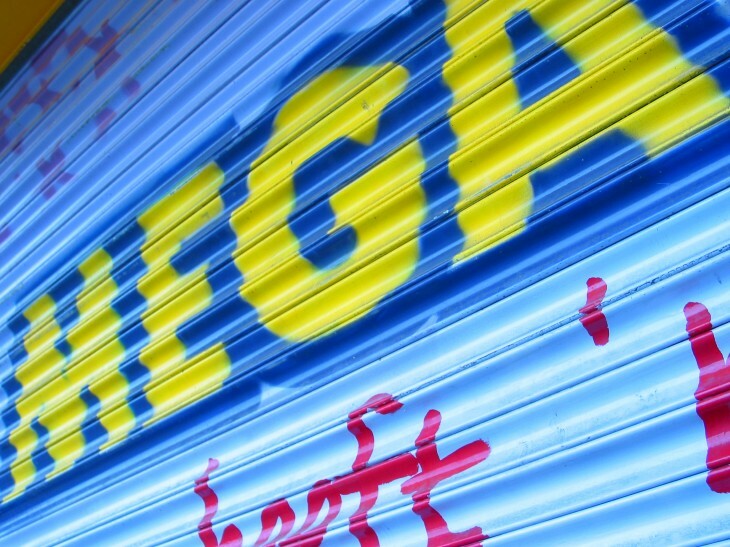 Mega has been approached “by one famous US university” recently, however, and the company concluded it “should offer them a tailored solution,” according to Dotcom. In other words, the strategy is similar to what Microsoft and Google do via their various education programs. The idea is that once students (or startups) get hooked on a service, they will pay for it once they are able. Whether or not universities sign on, what’s interesting here is that “White Label is coming anyway,” according to Dotcom. That’s quite a bold move, as Mega is only a one-month old brand, and allowing others to rebrand the service and appear as if they made it could be very costly. This month, Dotcom has been on somewhat of a tear when it comes to Mega news. Most recently, he revealed Mega had surpassed 3 million users and 125 million files after one month of availability.